The Moscow saxophonist Alexey Kruglov is the brightest star on the new music scene in Russia and Leo Records' major discovery. He is a true inheritor of the aesthetics of The Ganelin Trio (he plays separately with all members of the trio). The bigger part of this CD was recorded live at the club JFC in St. Petersburg, with Alexey being accompanied by his regular partners - drummer Oleg Udanov of the Jazz Group Arkhangelsk fame and pianist Dmitry Bratukhin. 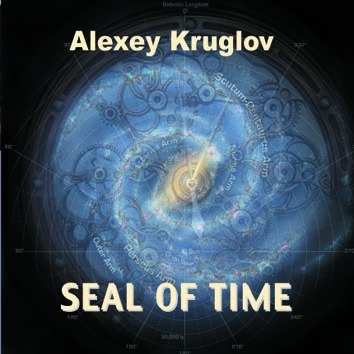 Alexey plays alto sax, soprano sax, bassethorn, bariton sax and flute.